Nothing is more exciting for us than eking out new brands that we know will spark joy for our customers, and this month we have five new arrivals that we want to shout about. First up, Fredericia, a brand based in Copenhagen who adhere to the Danish design rules. That means you can expect outstanding quality, carefully selected of materials, functionality and attention to detail. How gorgeous is their Swoon lounge? Made with Grand Mohair and filling the gap between a conventional lounge chair and a typical armchair, in a honey hue, this piece sings spring sunshine to us. On to Portugal then, where we’ve plucked a gem in form of Wewood. Founded in 2010, this furniture maker’s heritage is grounded in more than five decades of production. Each piece is handmade or hand finished and it shows. 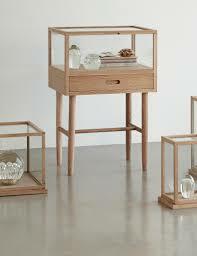 Everything from their sideboards to chairs can be ordered here through CA Design. From the wooden to the wonderful, it’s on to Eichholtz, a super luxe brand that any maximalist home owner will adore. The washed oak veneer cabinet with a brushed brass finish and futuristic and elegant Dexter dining chair are just two of the pieces we are adoring right now. Eichholtz is top of our interior must-have list this season. Heard of Hübsch? 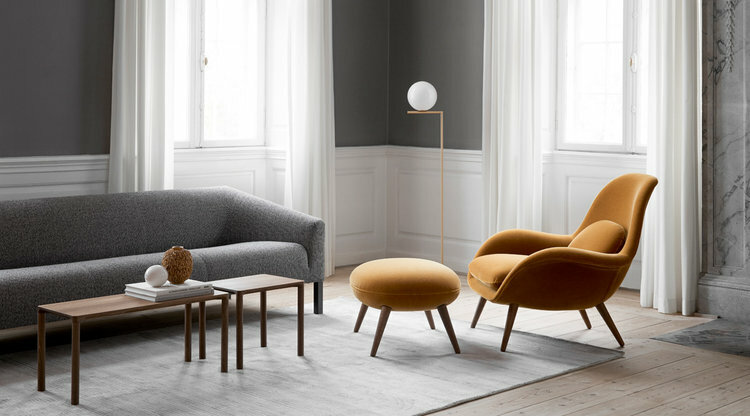 Regarded as one of Scandinavia's leading home interior brands, the Hübsch ethos is all about creating pieces that evoke happiness in the home. Each year they launch a main collection called Tendencies, plus a collection in In July called Occasions, which has focus on key products and Christmas decor. 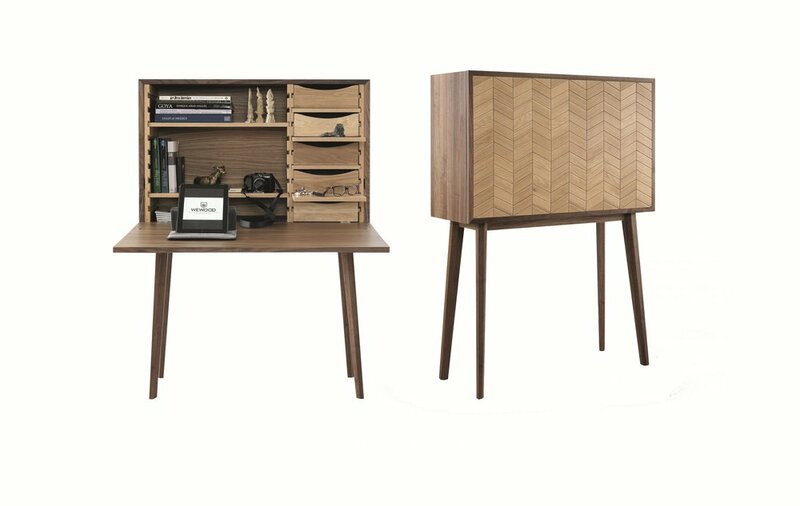 Suffice to say, these pieces will find a place in any modern home. Finally, meet Broste. Founded in 1955 and offering everything from candles and lanterns to tableware, home textiles and decorative items, this Danish brand blends a modern edge and classic vitality together seamlessly. We’re excited to offer their spring collection, bursting in colour and clever shapes. Suitably satiated? Follow us on Instagram for more new arrival alerts, visit our website to shop the collection and visit our Dunville Avenue store to see the pieces in person.